In this day and age with the economy the way that it is and I am not working yet as I have been looking for a job for months now coupons are essential for me to make sure I can eat but also pay the bills. I recently discovered Groupon coupons which help save you money on just about anything and the best part it does not have a membership fee to be able to use the coupon code! With Mother’s Day on May 8, 2016 I am able to find a gift for my mom and she can feel like a queen without costing me a fortune as I love my mom and she deserves so much as she has worked hard her whole life and never once complained about her life no matter had much she struggled-she is my hero. 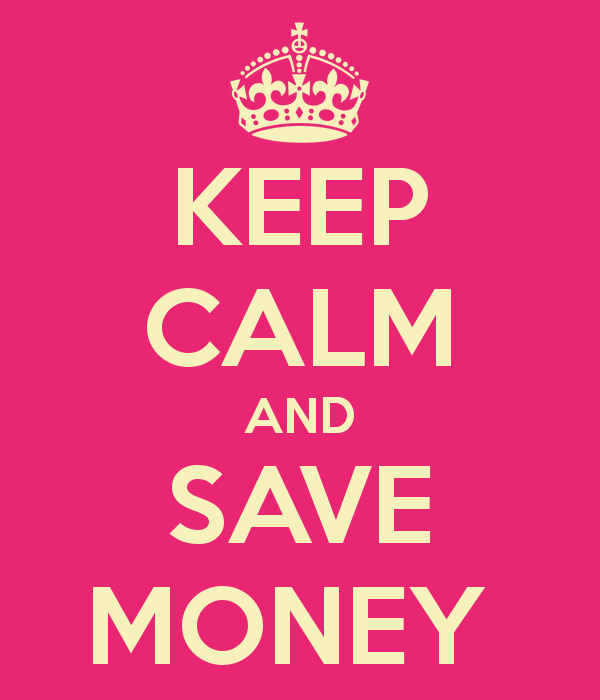 Now back to the saving money with coupon codes. BirchBox is a monthly subscription box of beauty products right now you can find 33 coupons ranging from saving 20% off your order plus free shipping, $10 off your order of $60 or more, free gifts from the bonus shop. World of Watches has 37 coupons ranging from saving $25 off plus free shipping on orders over $250, $10 off an order of $90 or more, 50% off Skagen Watches. Cheryl’s Cookies has 17 coupons which you can save $10 on $30 or more, 50% off cookies, cakes or baked goods, $12.99 New Spring Sampler. 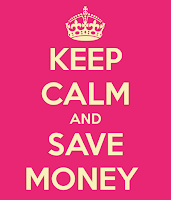 Jo-Ann has 23 coupons 40% off one item, 60% off weekly deals on fabric, $2.99 flat rate shipping. Swarovski has 17 coupons free shipping on Swarovski Deal, Free shipping on any order over $95, 40% off Glamour. 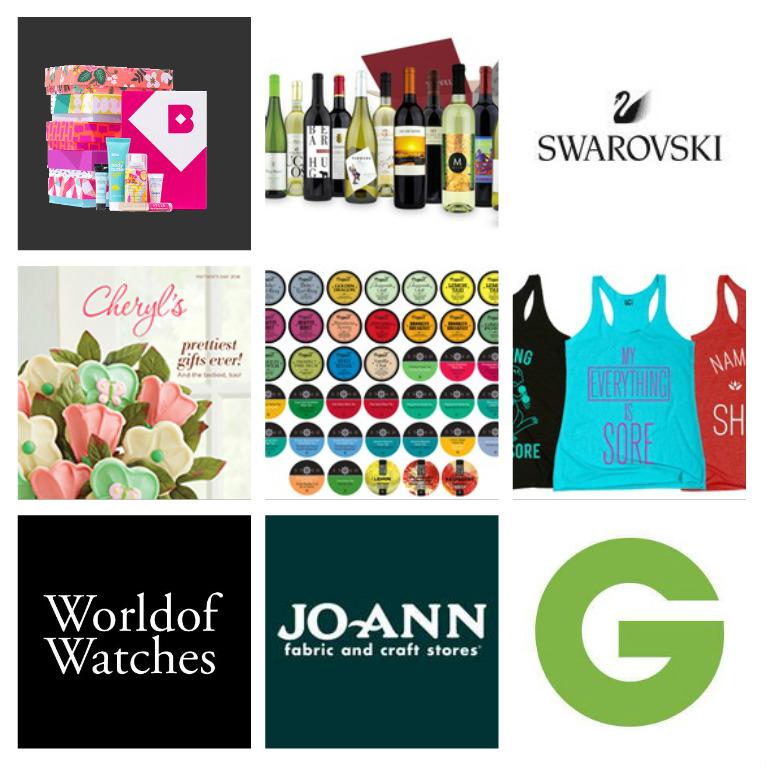 Those are some of the deals I found and would make great gifts for Mother’s Day. You can go to https://www.groupon.com/coupons to see them all. I found that Groupon has many great deals and I am glad to be able to have a website I can use to save money daily and for all occasions as it is easy to use and redeem coupons.